Sensational views are ten a penny in Antigua. So when one comes along that shatters the mould, one must excuse a smattering of superlatives. Set on a private peninsula between two of the island’s most celebrated beaches, Ocean Grand boasts an unparalleled location. 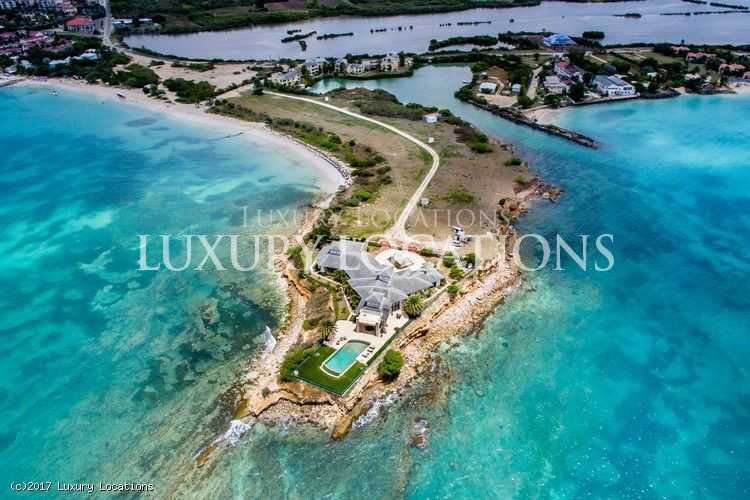 The site offers six acres of pristine beach and waterfront land in total individually separated for private homes. Alternatively, buyers are invited to purchase individual lots with prices starting at US$400,000. 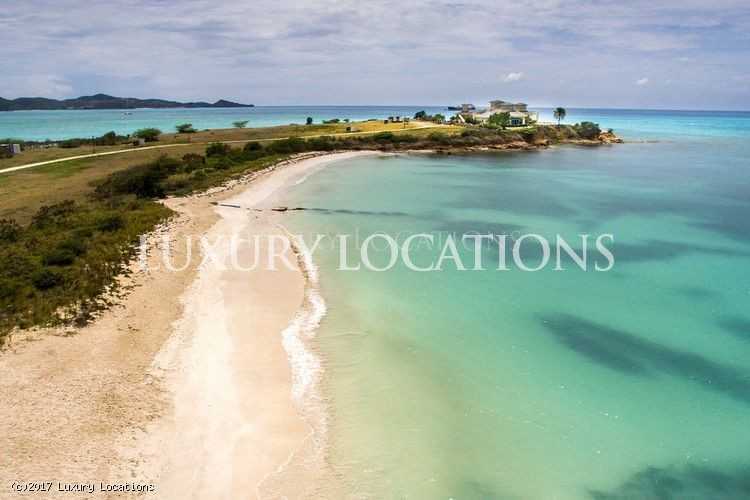 Offering the utmost in tranquillity and seclusion, this is a rare opportunity to acquire prime beachfront land on the island’s north-west coast. 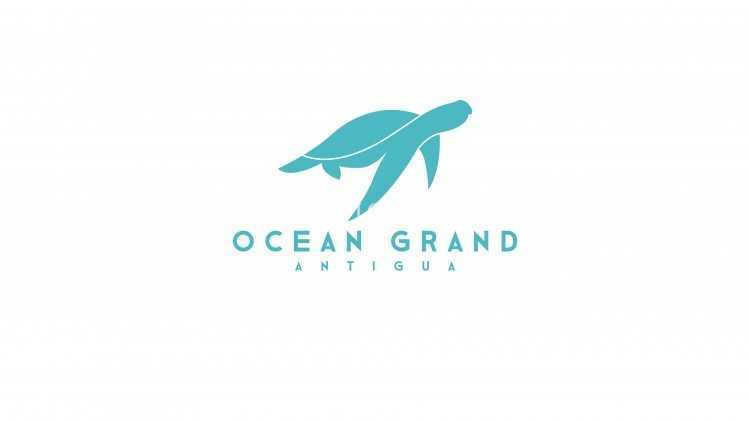 Ocean Grand Estate is an exclusive gated community, with marina and round-the-clock security for full peace of mind. This beautiful headland spot, known locally as Corbison Point, is ideal for either commercial or residential development. The area is approved under the government’s citizenship by investment programme, entitling buyers to apply for an Antigua & Barbuda passport. Holding a local passport comes with a wealth of benefits including tax planning and visa-free travel to 130 countries worldwide. Flanking the sunset-facing peninsula are stunning Dickenson Bay and Runaway Bay beaches; the former home to first-rate resorts and restaurants and the latter a largely deserted stretch of powder-soft sand lapped by Antigua’s famous turquoise water. At just a few minutes’ drive from both the capital St John’s and the international airport, locations don’t get much more sublime.